May the 4th be with you - Happy Star Wars Day! I wanted to share with you something on my shopping list for when I decorate Blake's bedroom in the near future! Description:If you want to give yourself to the dark side but are still a little afraid of things that go bump in the night, then the best solution we can find are these unbelievably cool Star Wars helmet night lights. 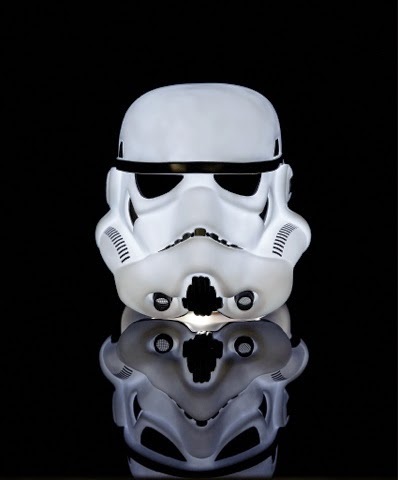 Styled on the helmets worn by Galactic Empires military, also known as Stormtroopers, they look great in the day time and simply awesome at night!